8. 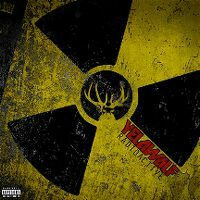 Yelawolf feat. Priscilla Renea - Made In The U.S.A.